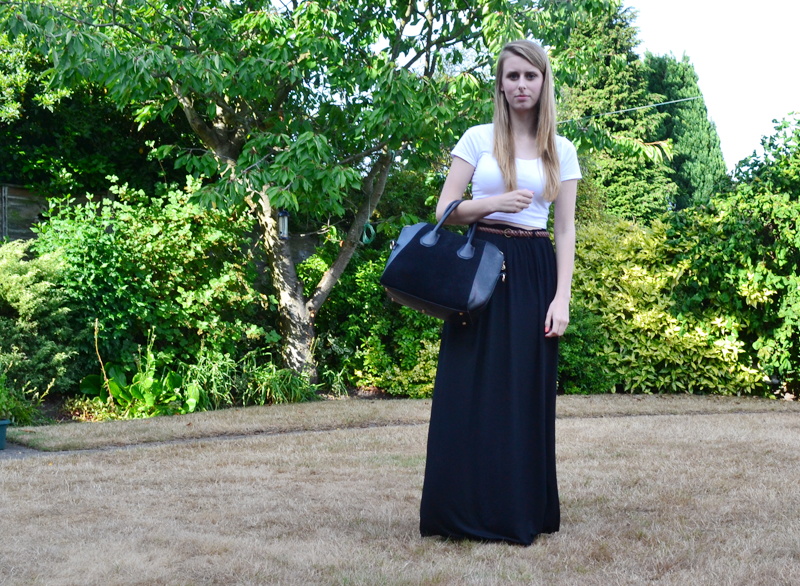 This is what I wore to a little meet up last Friday night with my girlies. I wanted to look nice and went against shorts as I knew I’d be outside. 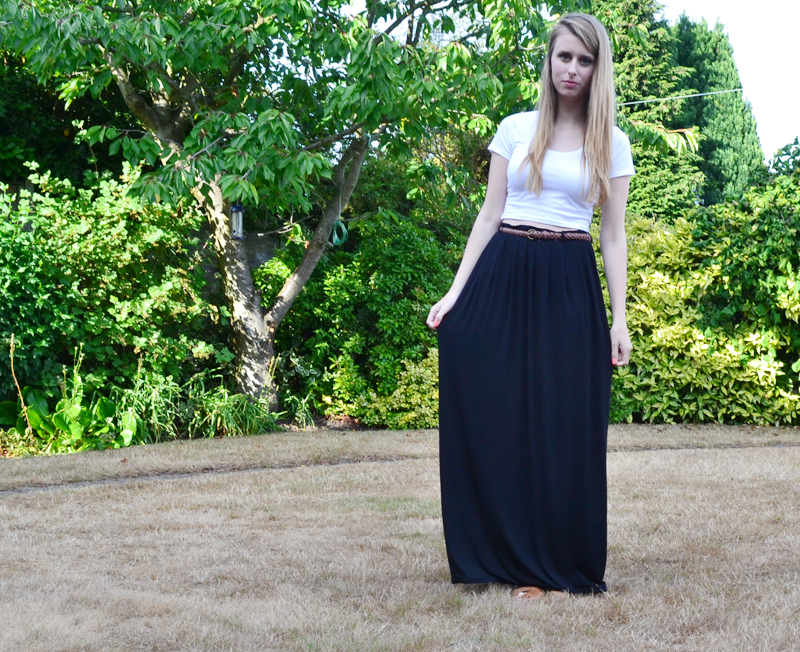 In the end I went for this maxi skirt. 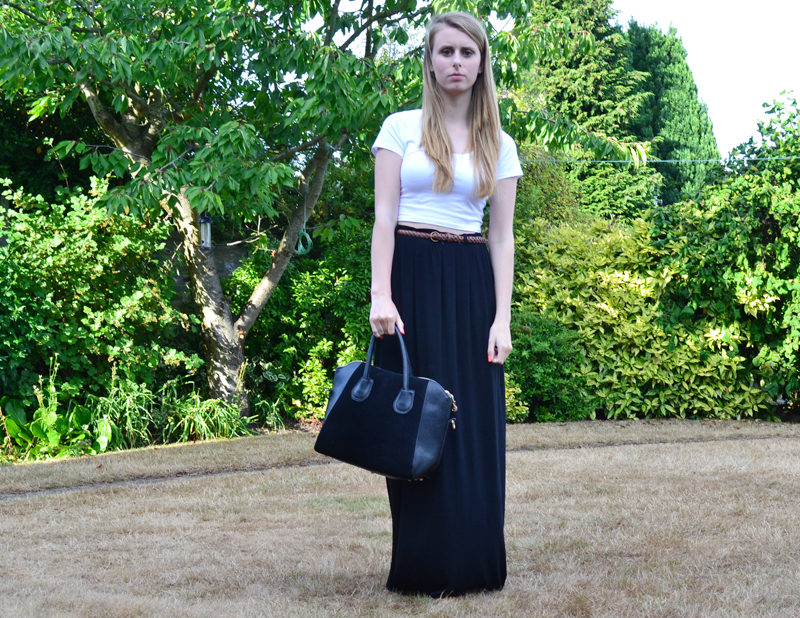 I got it from Primark in Nottingham as I knew it would be something I’d wear both in the day and night. It seems to be one of the wardrobe necessities. I’ve recently got out of the simple clothing habit where I have plain colours and no accesories however as much as I hated it, I knew this particular look was better being simple. I also have the premier of my new bag!! It cost me only £10 which is an absolute bargain!! I would definitely reccomend having a look on Aliexpress if you’re on the hunt for bags/shoes or even clothes, you can find some real steals as long as you don’t mind waiting a bit longer for them to arrive. 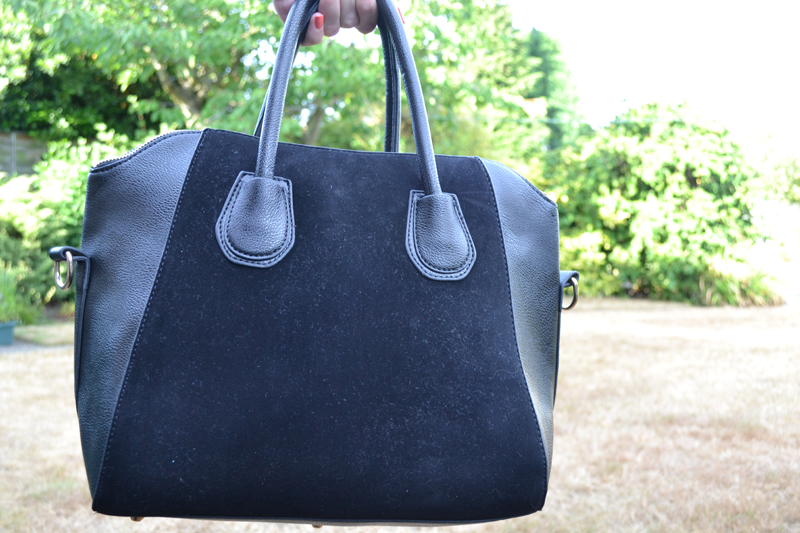 "Primark A/W 2013 – My Top Picks"